Aha, I've found some very old pictures: A very young me, circa 1984, I took my newly acquired Reliant Kitten on a round Scotland trip. 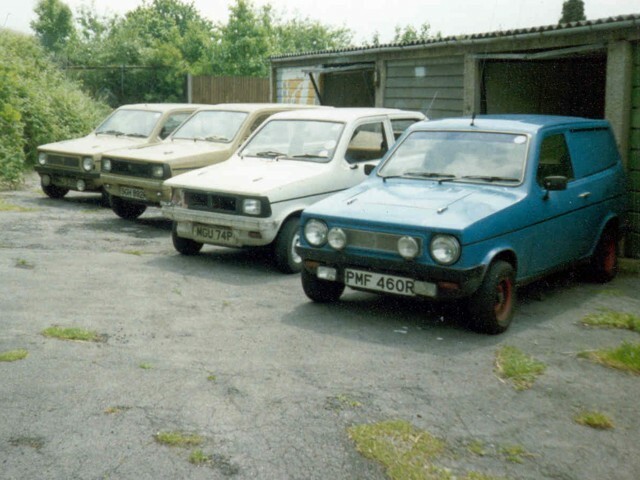 Averaging 62mpg, a very respectable figure for a car in those days. 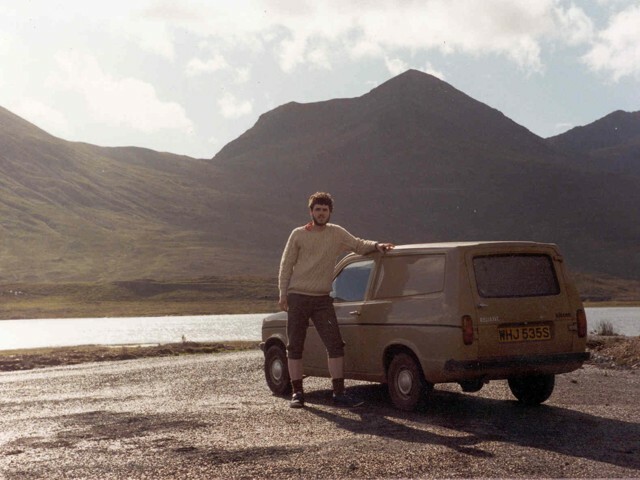 This is a self portrait on the Isle of Skye, taken with clockwork self-timer on a wet film camera. I probably had too many of them. 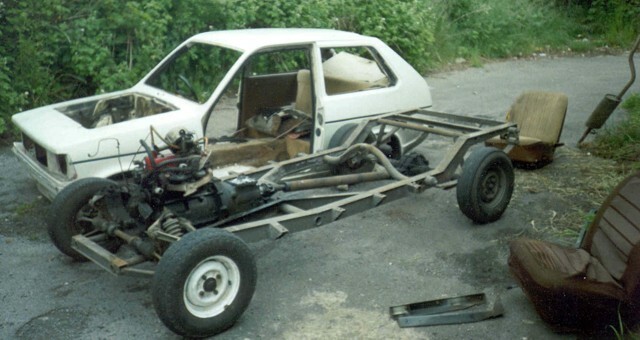 With a seperate ladder frame chassis and GRP body it was a light weight production 'kit car'.